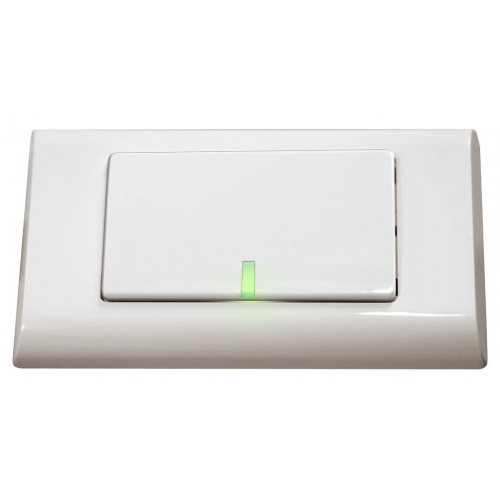 The A12-HA is a ZigBee wireless switch. It's American-standard exterior enhances elegance when installed in luxury homes or meeting rooms. 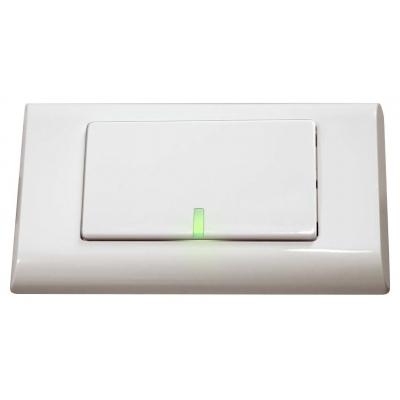 Replaces traditional switches - same usage as that of conventional light switches. 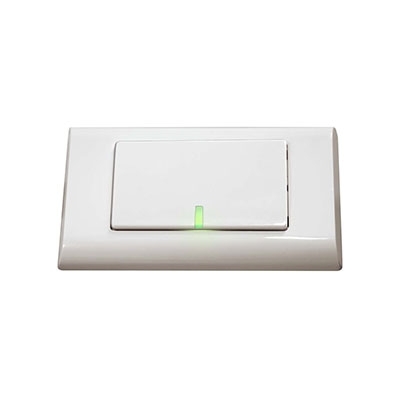 The LED on the switch shows the switch’s working status.